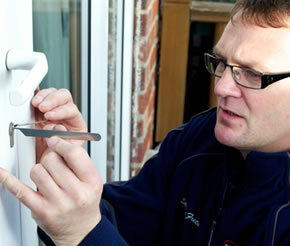 SF Locksmith are experienced locksmiths helping customers in Adwick near Doncaster to stay safe and secure. 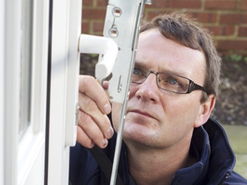 We provide free, competitive and no obligation quotes and offer advice on the most appropriate, cost effective solution for all your problem door and window locks. Lock repairs in Adwick, Doncaster. Locks fitted in Adwick, Doncaster. 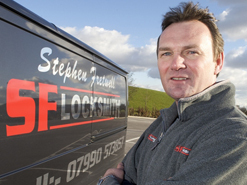 SF Locksmiths offer a professional lock fitting service to Adwick homeowners. 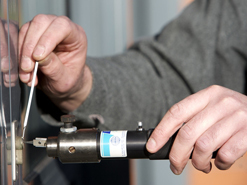 Emergency locksmith covering Adwick, Doncaster.